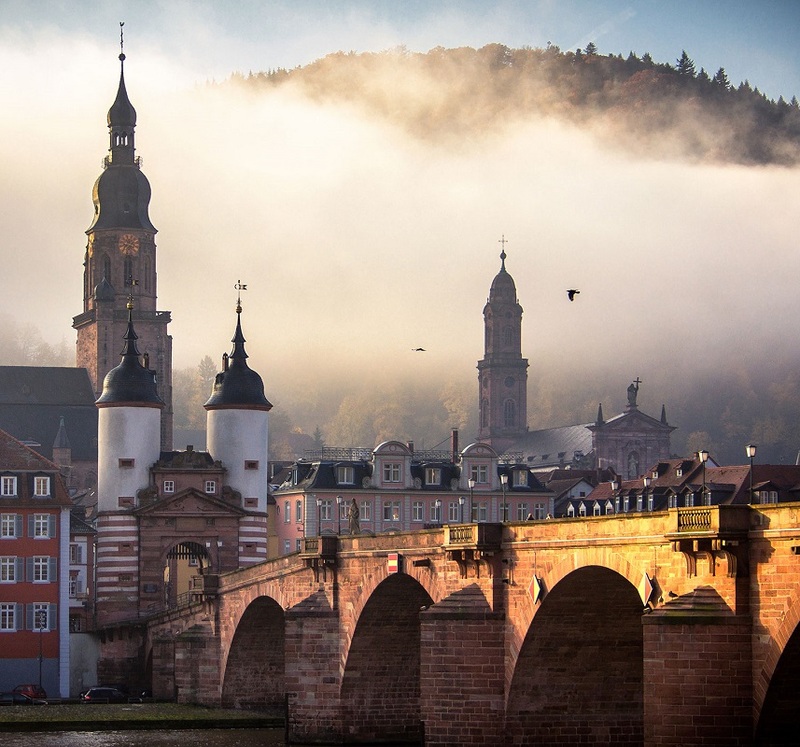 Our local team is happy to assist you in making your stay in Heidelberg a pleasant experience, for example by organising individual guided tours or making other arrangements for you. Heidelberg offers many leisure opportunities. Germany's oldest university town is overlooked by the famous castle. The Philosopher's Path offers wonderful views of the castle and the old town. The entrance to the Neckar valley invites you to take picturesque boat trips to Neckargemünd and Neckarsteinach. Be it summer or winter, Heidelberg offers many events, such as Castle on fire, music festivals at the castles in Heidelberg and Schwetzingen, as well as the Heidelberger Frühling and the autumn town fair Heidelberger Herbst, all of them with many cultural highlights. The beautiful Christmas Market in the romantic town centre is not to be missed. 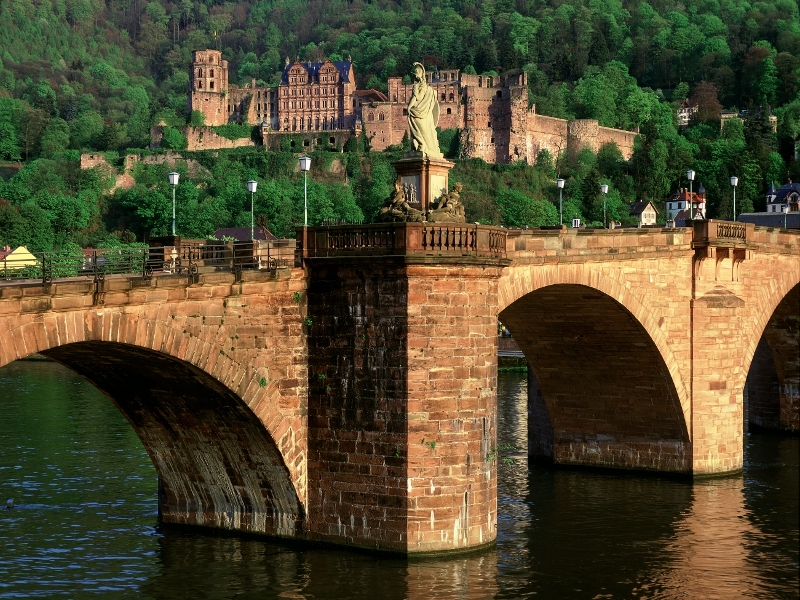 Heidelberg is the ideal starting point for visits to the surrounding area. The Technical Museums and fairs with IMAX screens in Speyer and Sinsheim attract many visitors each year. Odenwald, Palatinate and the Alsace offer wonderful hiking opportunities.